From Redboy Beatz, the creator of Reloaded & Neon Lights, comes and epic collection of one shots and hip hop and trap loops. 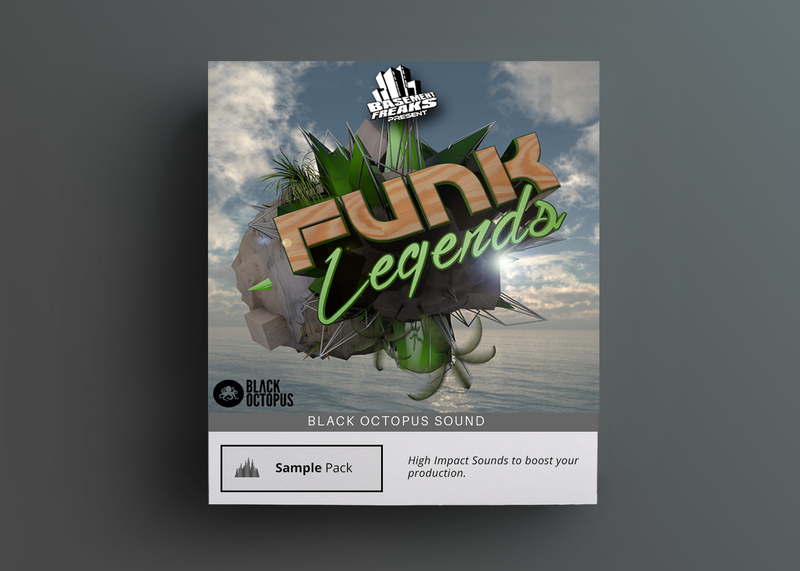 The Osiris kit weighs in at a massive 2.16 GB and features 12 royalty free kits in many styles of Trap and Hip Hop. From Redboy Beatz, the creator of Reloaded & Neon Lights, comes and epic collection of one shots and hip hop and trap loops covering many different styles. 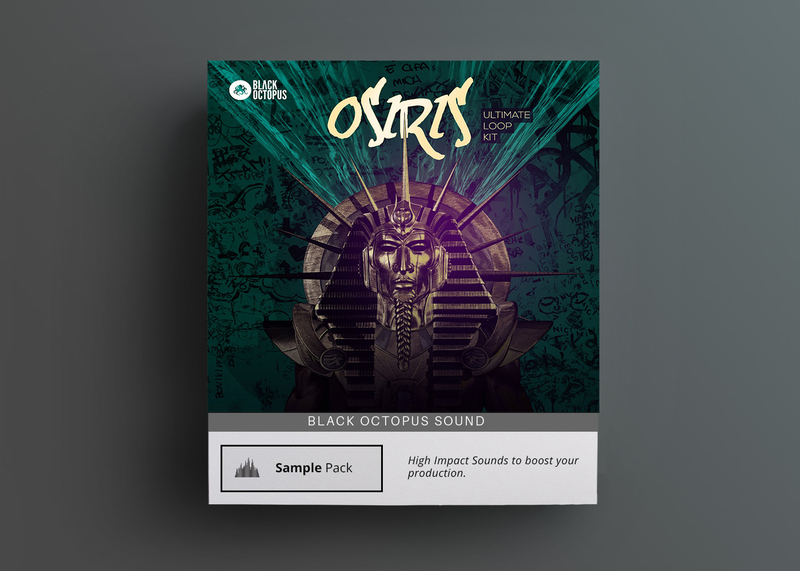 The Osiris kit weighs in at a massive 2.16 GB and features 12 royalty free kits. 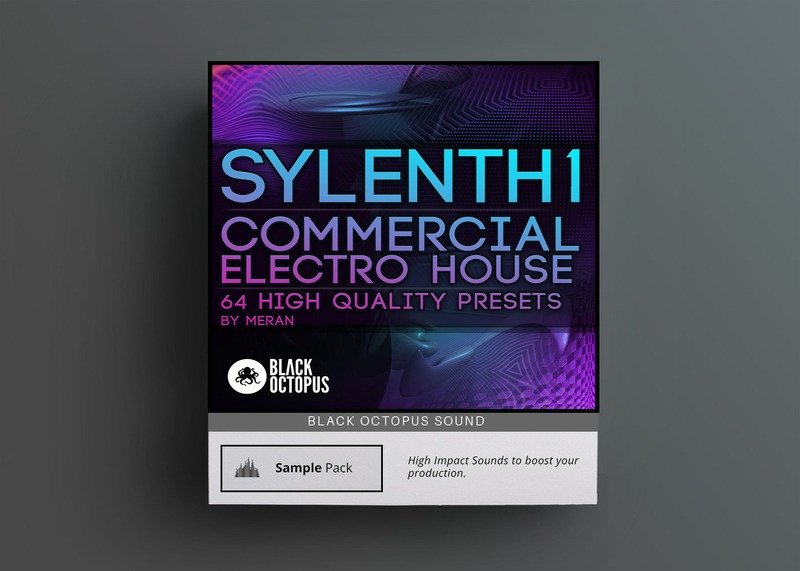 Each kit is broken down into WAV loops, One shots, and MIDI files so as much customization can be made. 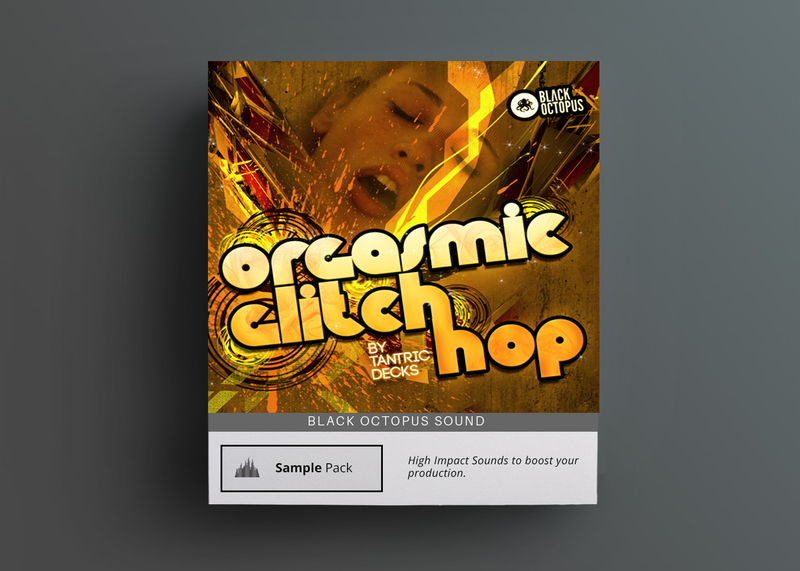 Swap out your own sounds using the MIDI or create entirely new loops with the one shots provided. The MIDI included also allows you transpose the track to a different key and change around melodies. 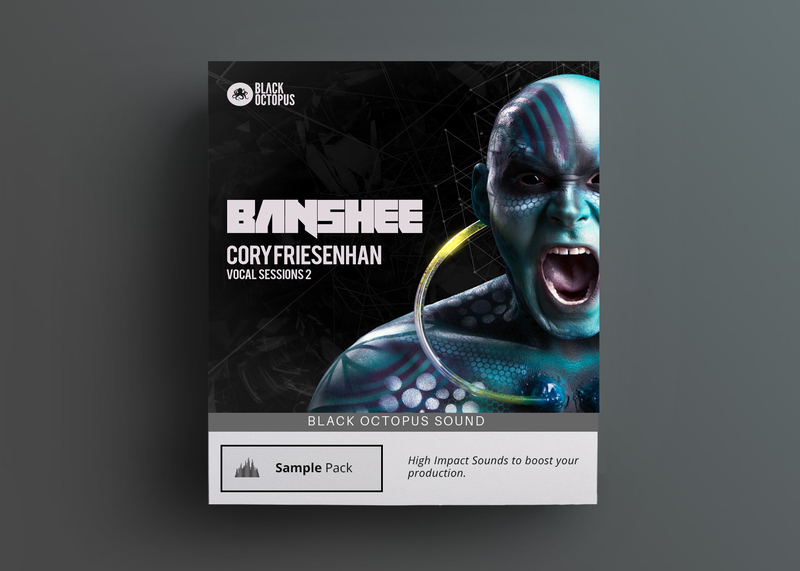 Whether you are an MC or vocalist looking for some royalty free material to work with or a producer searching for some fresh sounds, Osiris has something for everybody.